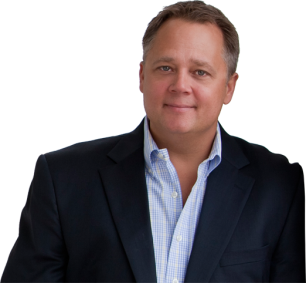 Matt Dahlstrom is an admired leadership and sales and expert and inspirational speaker. He can be found speaking to organizations, associations and audiences all over the world. The impact of engagement on organizational and individual performance can and will accelerate company growth. This program is designed specifically for business leaders who want to tap into the discretionary effort to change employee behavior and create organizational growth. 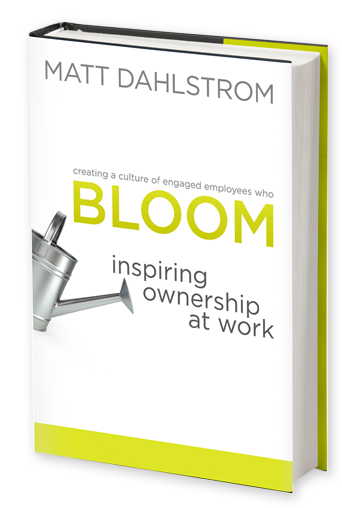 Dahlstrom, who has dedicated 20 years to studying discretionary effort (the difference in the level of effort a person or group is capable of delivering versus the effort to only get by), uses a participative approach to workplace engagement: emergent behavior. At the heart of high performing teams, emergent behavior creates unanticipated results because the leader has identified the groups’ needs resulting in performance beyond expectations, almost astonishing. Great leaders recognize it is their role to give employees what they need to not just succeed, but to flourish and thrive in an environment that rewards risk and engages people through responsibility. Matt is a member of the Entrepreneurs' Organization, the National Speakers Association and has received recognition for his achievements in workplace development and employee engagement. Responsibility and trust need to be the standard. Good employees know they must take a responsibility in helping the company achieve its goals or else the company will not succeed. Matt shares with front line employees and managers how they must take the responsibility given to them to achieve more, grow and to stop thinking like an employee.